Chrysler Prices and Values: Founded in 1925, Chrysler cars, minivans and SUVs (Chrysler Group LLC is Chrylser's automotive partnership venture with Fiat; brand include Ram, Jeep, and Dodge) include Chrysler models such as the Chrysler 200, 300 and Town & County. Chrysler certainly changed the automotive industry's horsepower race with the "Hemi" V8 engine in 1951 -- and was the first to introduce the unibody design. Get started on researching a new Chrysler with the buying guide below or browse Chrysler deals. The 300 takes on the road with good looks and solid handling. 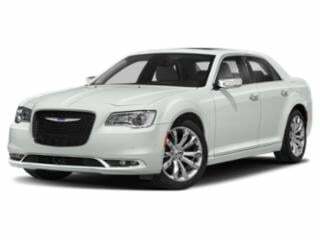 There’s ample reasons why it’s the flagship of the Chrysler fleet. 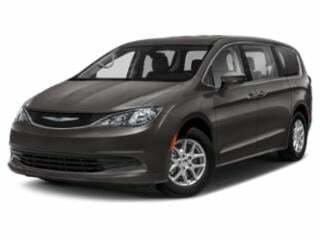 The Pacifica minivan delivers an even mix of comfort and luxury with a focus on modernization.